To receive notifications on when new freebies come out (as well as when giveaways and discounts are arriving), sign up for our newsletter! 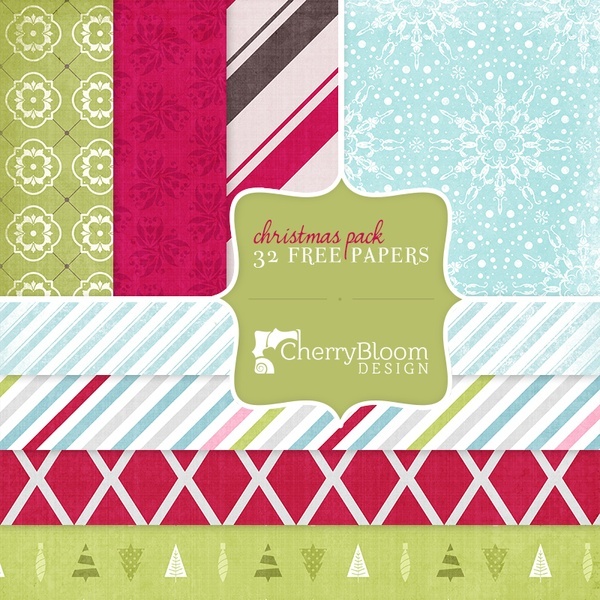 Click below and enter your name and email to receive this month's freebie along with past freebies. 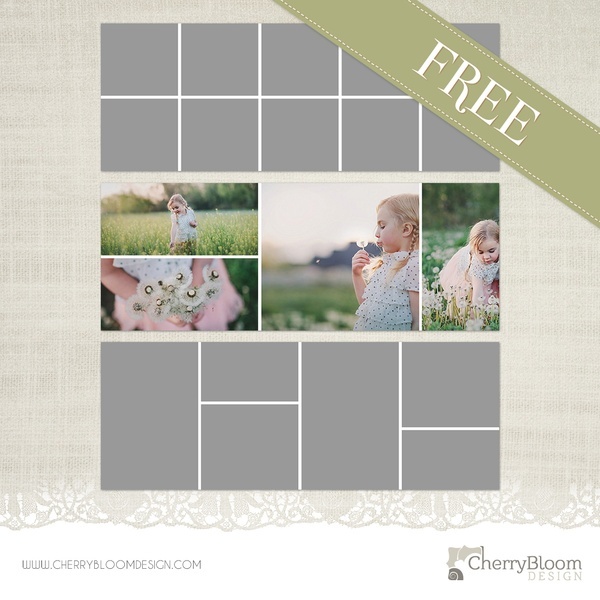 We usually offer free digital paper and free photographer templates. Click here for more Past Freebies!